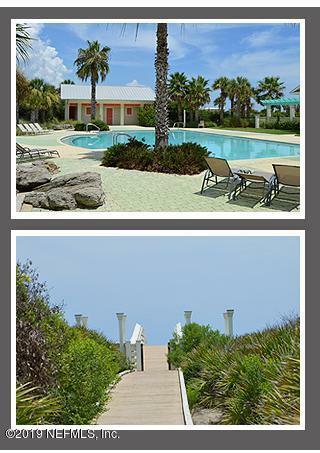 This key west style home is just steps away from the ocean. This home features an open floor plan with trey ceilings, crown molding, gourmet kitchen with 42 in cabinets, quartz counter tops, and double ovens. 3 bedrooms 2 baths with front and rear porches. 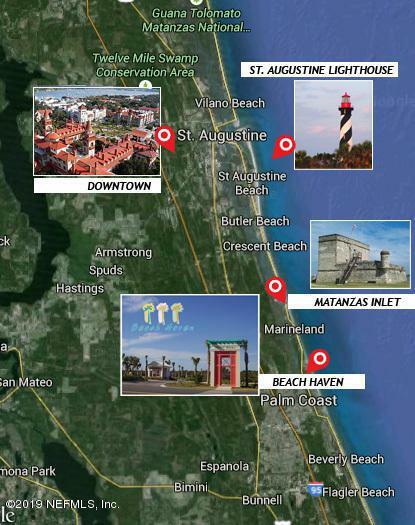 Come see all that Beach Haven has to offer with its resort style amenities and dune walkover to the beach. 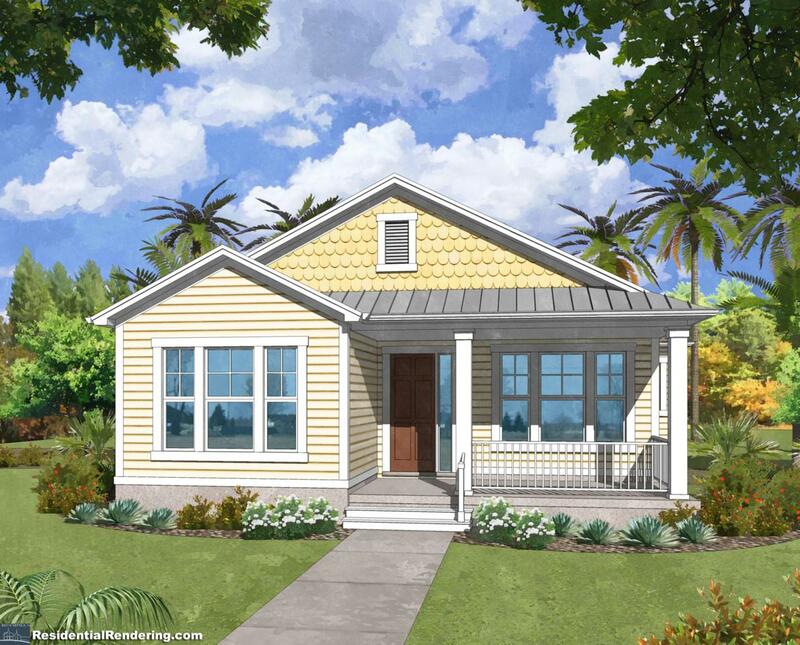 Beach Haven is a neighborhood of cottage style homes with a coastal charm that recalls that Florida of days gone by. 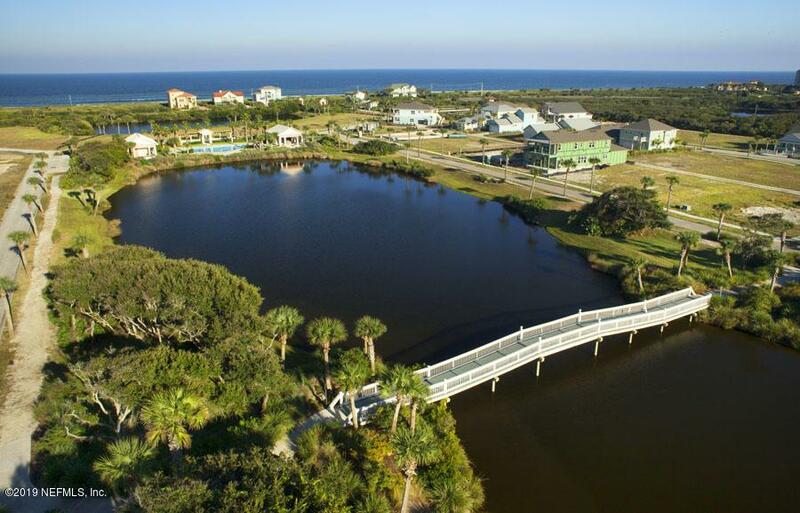 At Beach Haven all of our homes are built in harmony with the community's design with the highest of integrity and quality.